A Court of Federal Claims decision reinforced that a contractor should only perform work required under the terms of the federal contract or directed by an authorized government agent in accordance with the contractual terms. And importantly, a Contracting Officer’s Representative isn’t always authorized to order additional work – even if that person acts as though he or she has such authority. Two huge construction firms that are helping to build about 54 miles of bullet train structures in California’s Central Valley are seeking an additional $300 million on their fixed-price contracts, the Los Angeles Times has learned. The increases, if the state ultimately agrees to cover them, would further bloat the bill for what has been touted as the easiest and most predictable section of the Los Angeles-to-San Francisco system. The potential increases lend credence to the findings of a December risk assessment by the Federal Railroad Administration that costs for building the full 118 miles of work in the Central Valley could jump by 50%, or $3.6 billion, above current estimates. The increases are described in letters from Tutor Perini Corp. and Dragados USA. The firms make the case that their contracts do not cover the full scope of the work and that the state’s management of the project is causing delays. 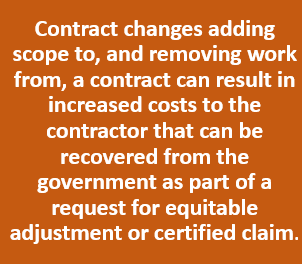 It is common for government contractors to file claims on federal projects where there are government-directed changes to the contract that add time or scope. But what if – instead of adding time and/or scope – the government de-scopes work from the contract by issuing a partial termination? 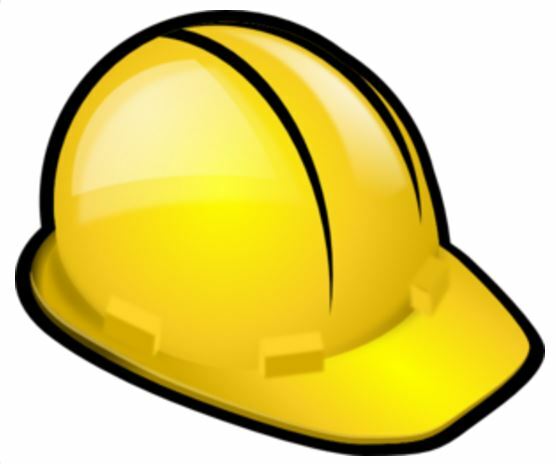 A recent successful claim shows that the contractor can still recover its increased costs. In a decision by the Armed Services Board of Contract Appeals (ASBCA), the Board considered a contract for the provision of food service operations at 18 dining facilities at Fort Leonard Wood, Missouri. After two years, the agency issued a partial termination for convenience and removed six facilities from the contractor’s scope. The contractor continued to provide services at the remaining 12 facilities, but could not reach an agreement with the government for the cost of completing the contract. 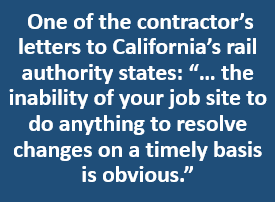 Instructions for how a general contractor or subcontractor should proceed with changes to its original scope of work can typically be found in the contract’s general conditions. 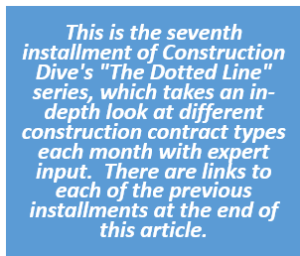 Both general contractors and subcontractors should pay close attention to the notice provisions of their contracts because this is where they can find the requirements for getting paid for any changes to the work. 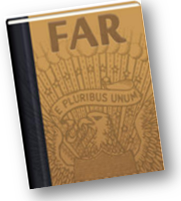 Read earlier installments in this series here, here, here, here, here and here.